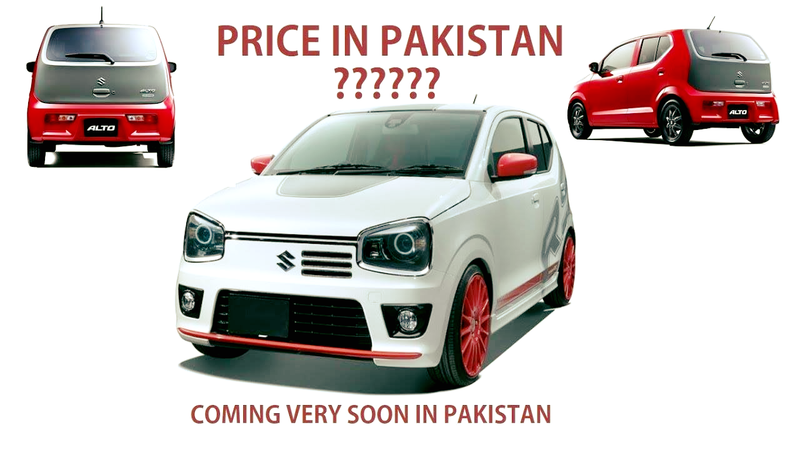 No mass production of Suzuki Alto 660cc has been started yet in Pakistan!!! There have been some speculations and rumours being circulated on social media that Pak Suzuki Motors has started local production of Suzuki Alto 660cc after the discontinuation of its top-selling Mehran 800cc for its consumers. As per confirm sources Pak Suzuki has just started pilot production of the vehicle. However, the mass production will be start from April. About the price, the price will be confirmed after the launching of the vehicle probably in June or July, 2019. Suzuki Alto is in its 8th generation which will continue with the new Alto 660cc as well but it will come with exciting, new features. It is yet to be seen out which features will Suzuki accommodate in its new hatchback.